Shinji Mikami, the creator of Resident Evil, is hard at work on his final opus, called The Evil Within. Tokyo Game Show sported a new trailer for the game (which is called Psycho Break in Japan). 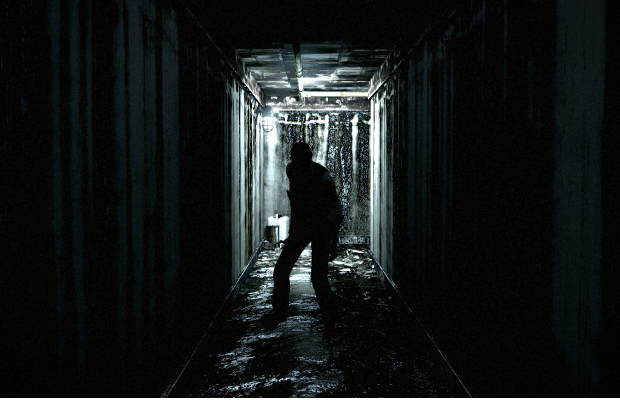 The game follows a detective and his partner as they investigate what appears to be an asylum in which a number of people go slaughtered by a strange force. As the men investigate, they find that the site houses some sort of ancient evil. The trailer doesn’t showcase much combat, but you do get to see the strong visuals, sense of atmosphere, and some really scary-looking beasts. That six-armed lady coming out of the blood pool is pure nightmare fuel. Check out the trailer below, thanks to Playst4tion. Excited for The Evil Within? Tell us in the comments or visit us on Facebook and Twitter!